Vivek has published 20 research papers and presented his work around the world including in Los Angeles, Florence and Thailand. He has also spent time training in Tokyo, Taipei and Melbourne learning specialist surgical techniques. 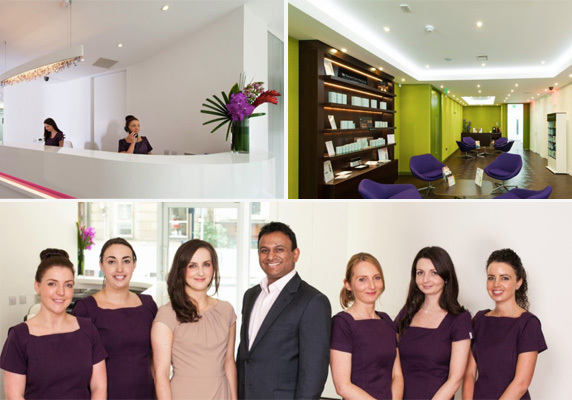 Vivek is a Full Member of BAPRAS, The British Association of Plastic, Reconstructive and Aesthetic Surgeons and BAAPS, The British Association of Aesthetic Plastic Surgeons.